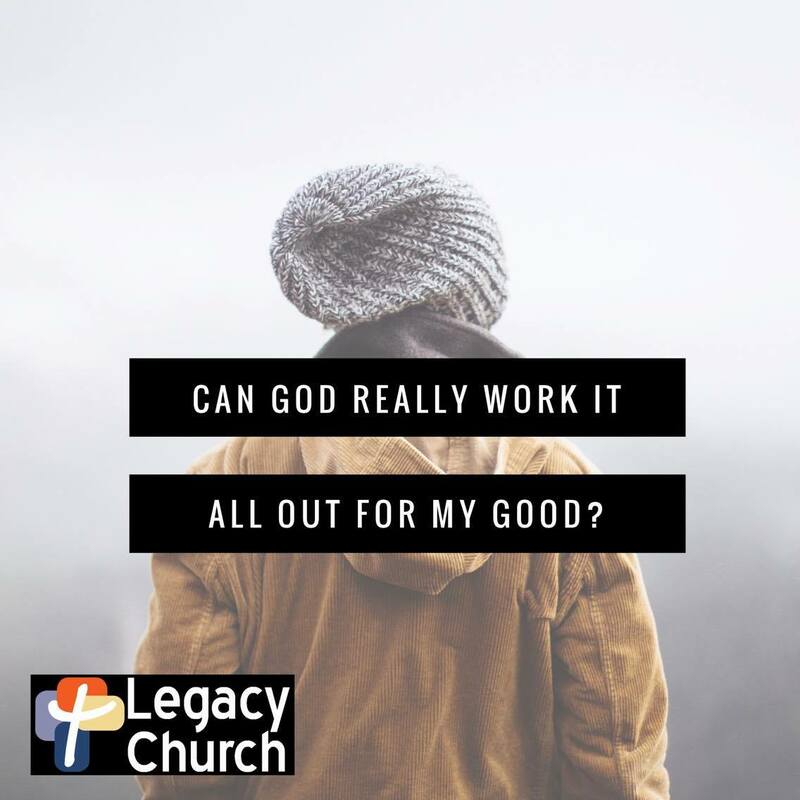 Losing a loved one, searching desperately for work, strugglig to make ends meet, receiving that terrifying diagnosis…how can that possibly work out for our good? While we aren’t granted the ability to fully understand or see every piece of the puzzle, God can. He’s got this. 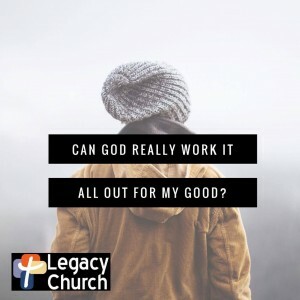 And while the outcome may not look the way we expected or even like we’d hoped, we can rest assured that when we love Him, He will work it out to His glory and for our good. It's so wonderful to view life from God's perspective ... Everything He does is Good! Thank you for this post, Mandy! Amen. I once had a friend encourage me in an uncertain time with these words: "Just remember. Even when He's not directing He's still directing." Through His Word, through His presence... he directs, even when I feel directionless.